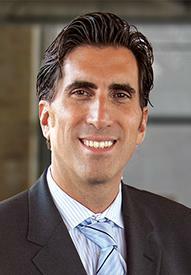 Dean Vlamis started in the mortgage industry in 2000. In 2017, he ranked among the top 100 loan officers and brokers in the United States, according to National Mortgage News. In that year he originated 372 loans for a volume of $125,168,540. That’s more than 1 loan a day!